Be Encouraged. Be Creative. Be Yourself. 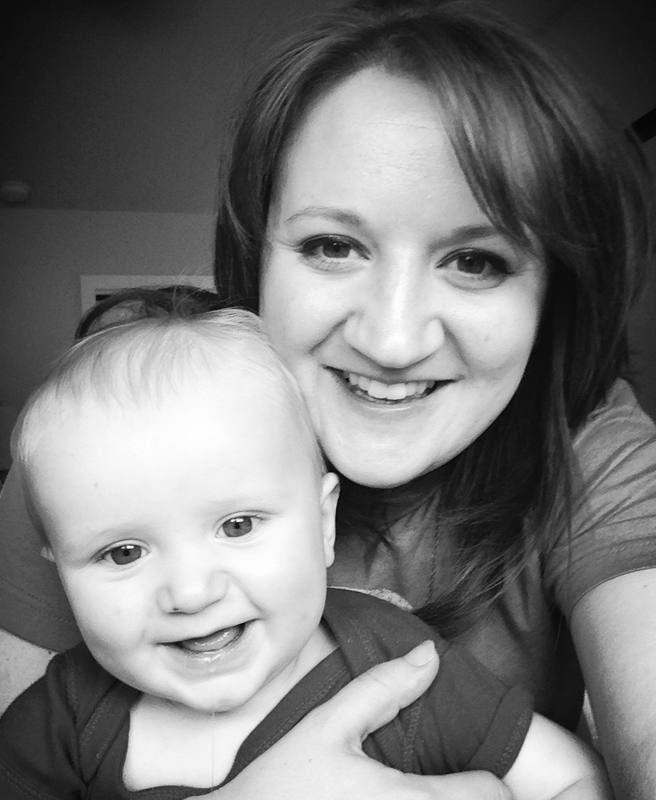 This is a blog by Joanna Appel about living a life of faith as a mother and an artist. Following Jesus in the midst of crazy, messy, life is hard. We all need people to come alongside us, to inspire and encourage us. Faint Not, World! You are not alone! I'm 37 weeks pregnant. My arms can barely reach around my belly to type on the computer that I have perched on the caps of my knees—the name 'laptop' seems to be a bit cheeky at the moment... My eyes are straining to see the screen because I am peering over my watermelon abdomen. I had forgotten what it was like to be THIS pregnant. The swollen feet, the being out of breath from simply climbing a few stairs, and the fits of pregnancy-induced narcolepsy which hit three times a day and then seem to allude me at night when I actually can and want to sleep! One particular day, I kept hurting my toes on random things—stray blocks, matchbox cars, chair legs. I told my kids that I was frustrated because I couldn't see my feet. My youngest, Silas, looked down and said proudly, "Mommy, I found your feet! They're right there!" If only it were that simple, son. I am in the business of growing people right now. For the past five years, I have either been pregnant, breastfeeding or caring for small humans that cannot care for themselves. My time, energy, mental capacity is swallowed up by the three little men I get to call 'sons'. All I have to do is look at my belly profile to remember how much even my body is not my own because of my new daughter. I feel like even my will has been physically overridden in these final weeks. Because I am pregnant, my body makes me lie down when it is tired. It makes me eat when I don't have enough in my stomach. It makes me pee ten minutes after I had a sip of water. Whether I want it or not, this is my life for the next month. And, of course, in spite of all this discomfort and self-denial, I am entirely devoted to this little girl who is living close to my heart and behind my belly button. It could be now! Let's meet this little one! But wisdom calls upon my patience to intervene, and I breathe, I wait and pray. Not only are we waiting on baby girl, but we are in a season of waiting on our move to France. We are raising support, planning and training for this impending massive life change of living across the ocean as a family. And the truth is, we don't really know when the dream God has put in our hearts will become a reality. Everything depends on God's perfect timing and things that He has put in place coming together at just the right moment. And as we wait, God is doing things in our marriage and our family that are wonderful and hard, pushing things around and shaking things up, all in preparation for what we will need to be when we are in ministry in France. It is uncomfortable, and miraculous all at the same time. We have moments of deep frustration and pure joy. This is the conundrum of waiting on something big and wonderful and God ordained. So, we wait, we breathe and pray. In this time, I need His patience. He is calling me to rest in His love and perfect timing. And when the waiting gets to be too much, I seem to remember the Psalms telling me that I will not want for anything. He will make me lie down, He will restore my soul. Even when I can't see where my feet will fall, He has not lost site of his good and perfect plan for my life. So I will wait and trust. for baby girl and for France with thanksgiving, that I am exactly where I am today. Have you ever struggled in the waiting? What have you done to keep site of what God is doing? What verses have given you comfort when you just can't wait for the next thing to come? Want to get an email every time I post? Subscribe by simply entering your email address and press the lovely green button! Thank you for subscribing to Faint Not Mom Blog updates!